Logistics continue to be one of the most challenging tasks and require a great deal of planning to ensure the success of the process. At the present times, the logistics requirements have adversely increased to great magnitudes, and this makes it essential to have a detailed plan to ensure that all goes well. This is what has made it essential to have soft wares dedicated to this field for the purposes. Awery is a combination of modules for the logistics and more specifically for the aviation industry. It is the most advanced ERP for the aviation industry and strives to ensure that the operations are as smooth as possible. 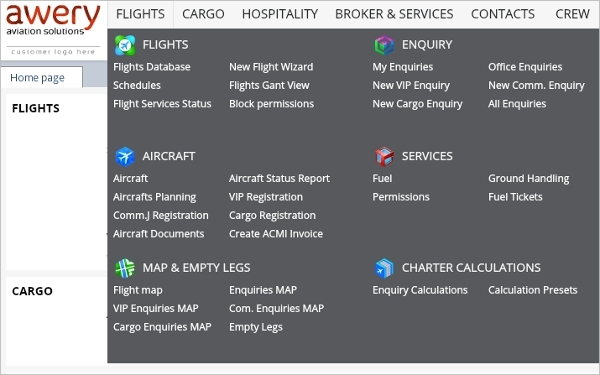 With this, all your logistics touching on the aviation sector are solved. 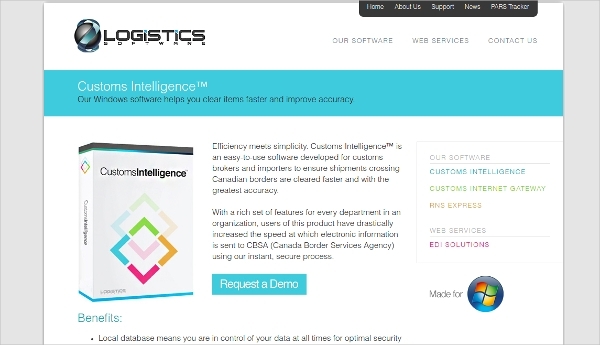 Customs Intelligence is a simple solution yet very effective for use in the logistics industry. With the software, you will be in a position to handle commercial and casual imports as well as do client management and billing fast and efficiently and thus make the relationship even better. 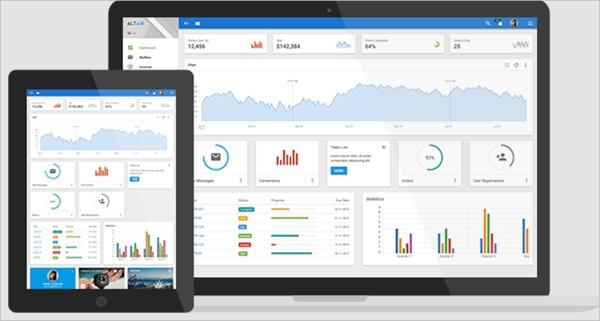 Logisuite is a software for freight management that allows for smooth operations for all your logistics. The software comes with creating features that to guarantees success and well-being of your business. Some of the features include; barcode reading, e-commerce ready, cloud-based, friendly interface and much more. Some of the logistics solutions that we have at the current time are heavy and apart from riding on riding on particular platforms, it is important to understand their requirements. This will place you in a better place to know the most suited software for your case. 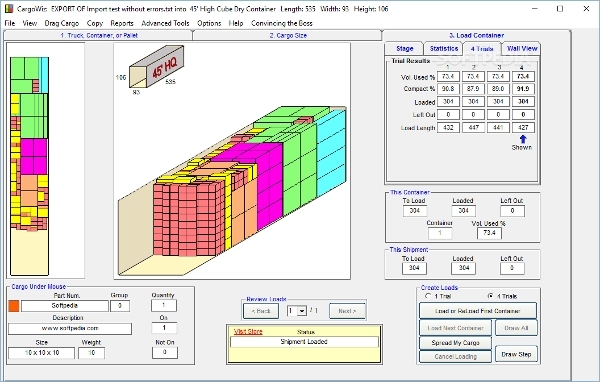 CargoWiz is a lightweight computer program that assists in ensuring efficiency in logistics. The software is Windows based and is one of the logistics optimization tools that have been around for a long time and rendered services to many. It is a software that is worth being given a trial by everyone in container loading. 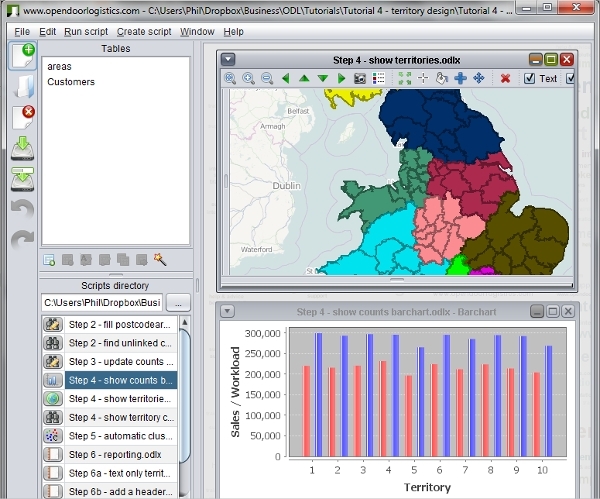 ODL Studio Logistics is a specialist for transport logistics, and it is open source. 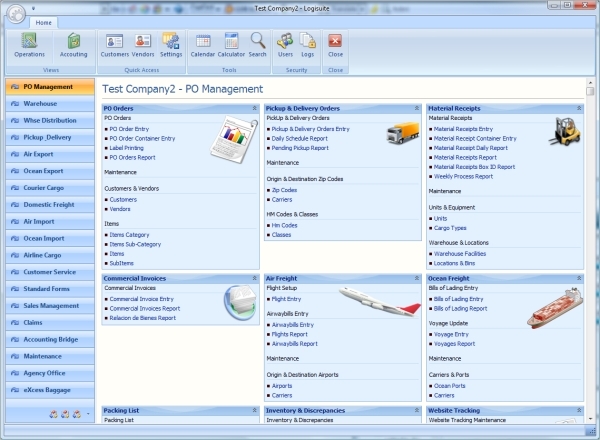 The software is Mac based, and ODL denotes open door logistics. It is very comprehensive and for the users in the UK, there are elements that are inbuilt such as postcodes and road networks. 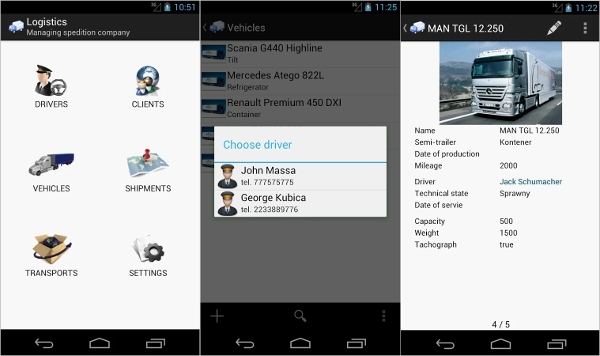 Logistics is an Android based App for the purposes of offering logistics solution, especially for small business. The App features great features to assist in the logistics especially given the fact that the App offers a total solution to these challenges. It also features a great interface and compatibility that is backtracked. What is a Logistics Software? From the soft wares that we have been able to sample, the diversification is obvious, and it makes the field even more interesting for all that require optimization. Automation is the current norm and a great way to ensure that the processes are running in the appropriate manner. For logistics, the stakes are very high due to the delicate nature of the industry and thus having one of the above software to cater for your needs.